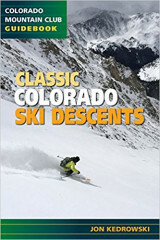 The title of this book might as well be “Some of North America’s Most Iconic Ski Descents.” Overflowing with high quality photos, hi-res topo maps, and a whopping 250+ descents, Classic Colorado Ski Descents is the guiding compass for skiers looking to explore Colorado. 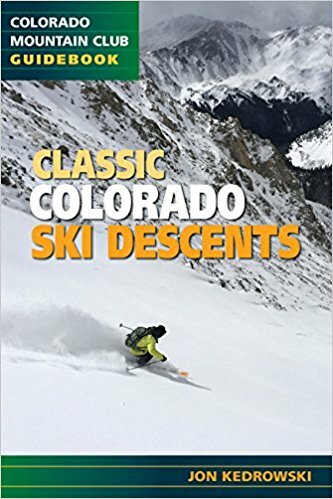 Whether that’s your home state or your looking to explore the West, this book offers an exciting to-do list. Written by Jon Kedrowski.